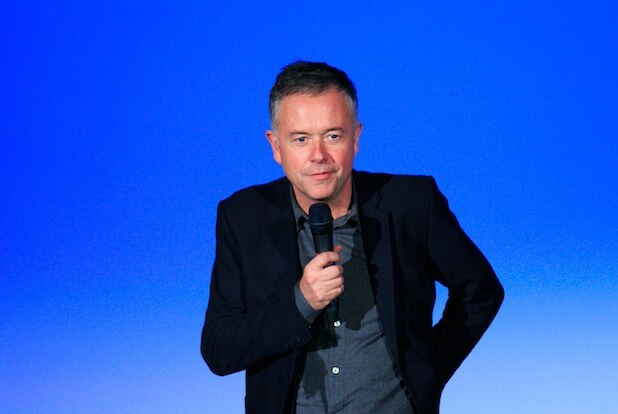 Director Michael Winterbottom has exited STX Entertainment’s comedy “Russ & Roger” starring Will Ferrell and Josh Gad due to creative differences, TheWrap has learned. STX expects to hire a new director soon, as production remains on track to start early next year. “Russ & Roger” will star Gad as film critic Roger Ebert and Ferrell as filmmaker Russ Meyer, the sexploitation king who directed “Faster Pussycat! Kill Kill!” The duo eventually co-wrote the 1970’s cult classic “Beyond the Valley of the Dolls” and defied the Hollywood establishment by fighting the MPAA over its explicit X-rating. Chris Cluess wrote the script, which was subsequently polished by Winterbottom, Neil Gibbons and Rob Gibbons. David Prmut is producing with Richard Waltzer and Sobini Films’ Mark Amin. Winterbottom is the acclaimed director behind “24 Hour Party People,” “The Road to Guantanamo” and the Angelina Jolie drama “A Mighty Heart.” He most recently directed the comedy sequel “The Trip to Italy,” the crime drama “The Face of an Angel” and the Russell Brand documentary “The Emperor’s New Clothes.” He’s represented by UTA, which did not immediately respond to a request for comment.